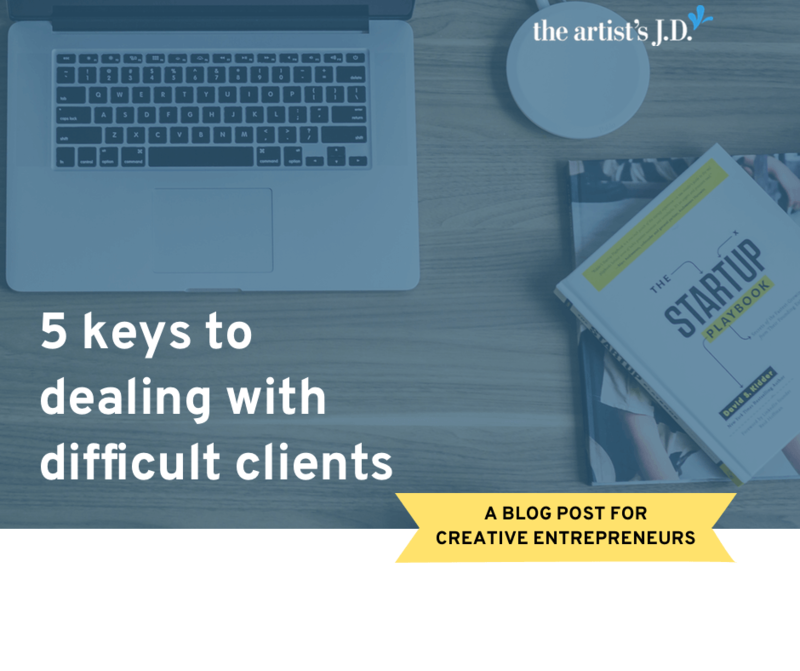 No one starts a creative business to work with annoying clients. But at some point in time, you’ll work with at least one of them. In my six plus years of working with clients, I’ve had my fair share of client relationships that I’d rather never repeat. I think the worst example was a client that was also a friend. And because of my friendship, I ignored my gut (and dozens of red flags) and took him on as a client. He repeatedly ignored my requests to email, not text, about his project. He’d text and then if I didn’t respond within minutes, I’d get a string of texts asking where I was. He was constantly upset that I wouldn’t drop everything and work on his projects. Which always seemed to be due “yesterday”, even though he’d never mentioned it before. He asked me to write a contract for his business. And then once my draft was done, he forwarded it to his friend to edit. This friend was an attorney but didn’t have any experience with these kinds of contracts. I then had to justify to them the decisions I’d made (most of which were the industry standard) because his friend didn’t think they were correct. He asked me to create a document that if not illegal was completely unethical. This one was the final straw and resulted not only in the end of our working relationship but our friendship. 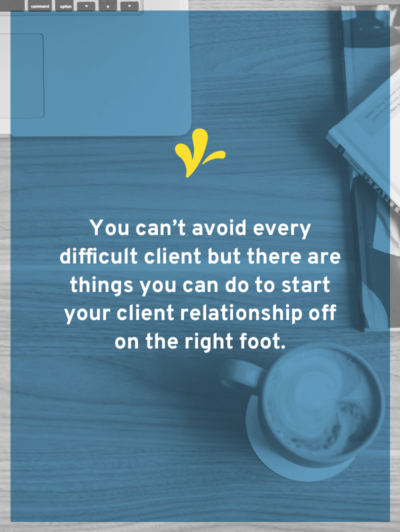 You can’t avoid every difficult client, but there are things you can do to start your relationship off right. 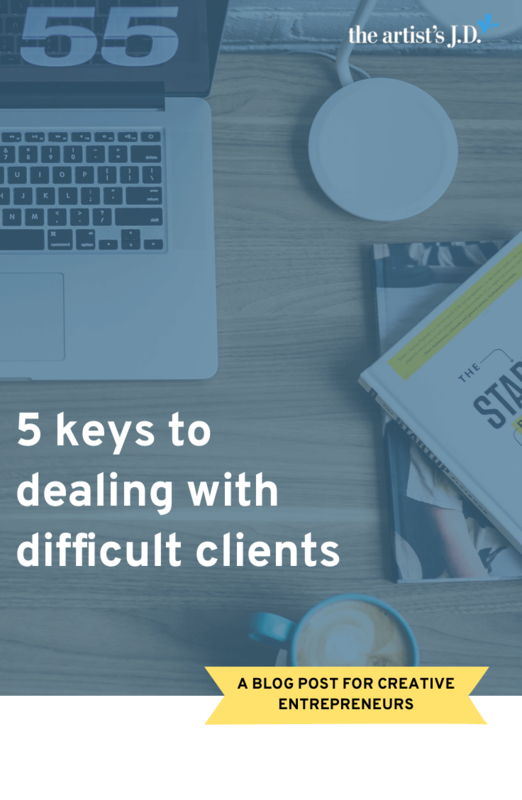 And to make sure that your client can’t blossom into a difficult client. 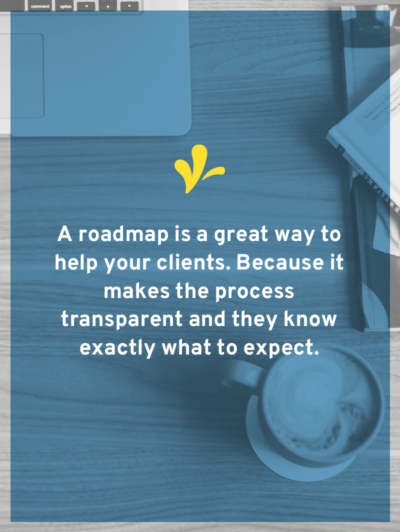 When you can outline your process up front and give your client a timeline, they’ll have a roadmap to follow and are less likely to bug you. 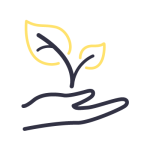 Clients come to us to get our professional expertise and skills. And to us, our process is second nature. 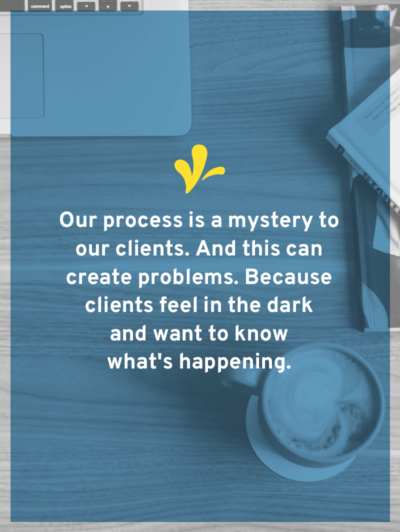 But it’s a mystery to our clients. And this sometimes creates problem clients. Because they feel in the dark and want to know what’s happening. So they send you emails asking for updates. But this has an easy fix: giving them a roadmap. You can explain to them your process, the timeline, and why they might not hear from you for a few weeks. Congrats! I’ve filed your trademark application for [TRADEMARK]. Unfortunately, it’ll take 4 months for the USPTO to give us an update. (Here’s the USPTO timeline on the waiting times from here on out.) This means that I won’t have any updates until about [DATE FOUR MONTHS IN THE FUTURE]. I’ll email you as soon as I hear anything. 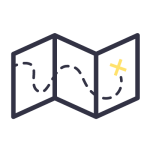 I’ve found that giving a roadmap is a great way to help your clients (and prevent them from bugging you). Because it makes the process transparent and they know exactly what to expect. But the challenge in laying these out is sticking to them. Because if you don’t, your clients won’t respect them and get upset when you randomly try to enforce them. My friend Corey Egan mentioned something the other day that really struck me. She remembers that her clients are emailing her when it’s convenient for them. In her case, many of her brides are doing wedding tasks in the evenings and on the weekend. So that’s when they email her. And she has to remind herself, that they are emailing her then because that’s the time they have set aside. And it’s okay that the time she has set aside to respond is during her regular business hours. One easy way to do this is with an auto-reply that goes out to everyone that emails you. Another option would be to create a page in your welcome packet that outlines these ground rules. The easiest way to turn a so-so client into a problem client is by ignoring and/or not telling them upfront when kinks arise. Technical snafus, health issues or family problems will happen at the worst times. But being transparent and telling your client as soon as it happens, is the best way to prevent the situation from spiraling out of control. So step up, admit something happened, and fix the problem as quickly as you can. 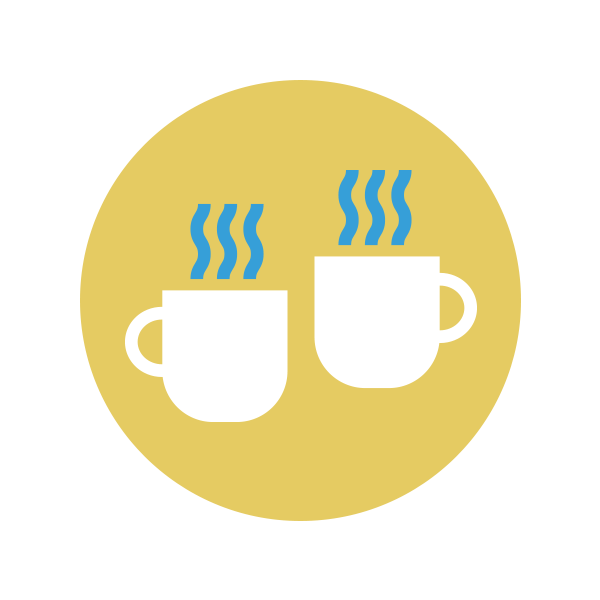 Email is a very convenient way to communicate with your clients. You don’t need to hash out schedules. Email is great when you ask quick questions or provide statements or short answers. Basically, anything that can be clearly articulated in 5 sentences or less. 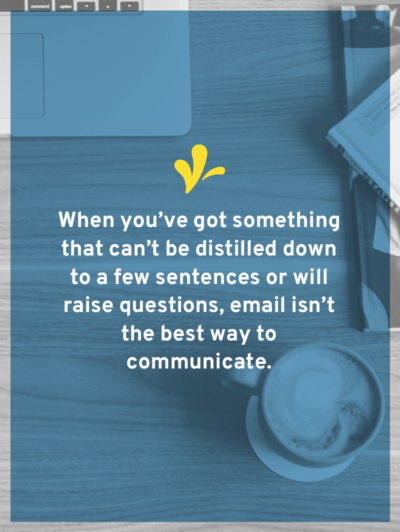 When you’ve got something that can’t be boiled down to a few sentences or that will raise questions, email isn’t the best. 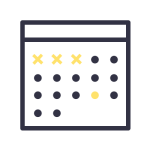 In these situations, you’ll save yourself time and headaches by scheduling a chat. Yes, you’ll have to find a time that works for both of you, but in the long run, it will save you time. 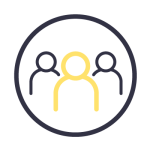 Because you’ll be able to address all of their questions and resolve any misunderstandings in a single call. Which means that choosing the best method for your message helps prevent client problems. 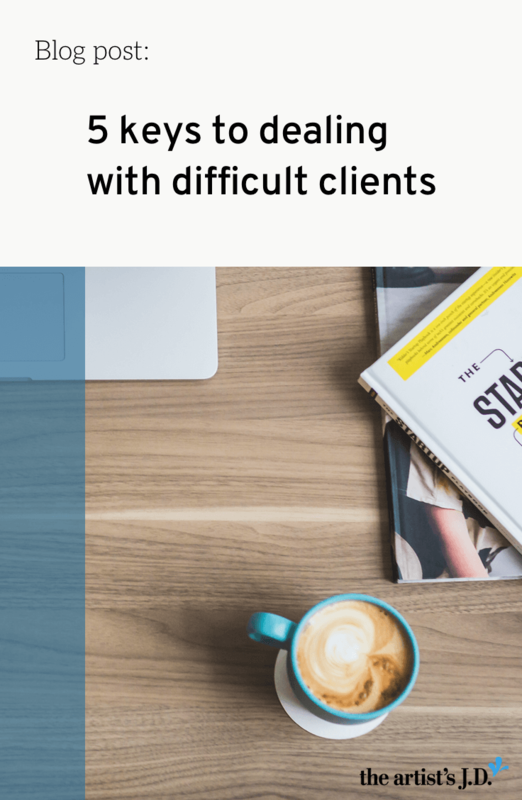 The final tool to dealing with problem clients is my favorite. Handing over a contract that outlines what your relationship will look like. Contracts get a bad rap. But really, they are just there to make sure that both of you are on the same page. They outline what you need and what you can expect from each other. Contracts make sure that neither one of you unintentionally disappoint the other. And when you think about contracts that way, they really are a kindness that you give to those that you work with. Want more ideas on what you might want to cover? Enter your email below and grab the checklist! Curious what your contract should include? 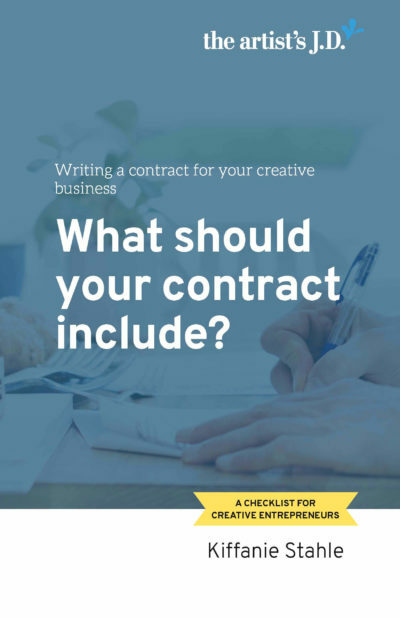 Get a checklist of the 17 sections I think you should consider when creating (or updating) your contract. You never will be able to avoid all problem clients. 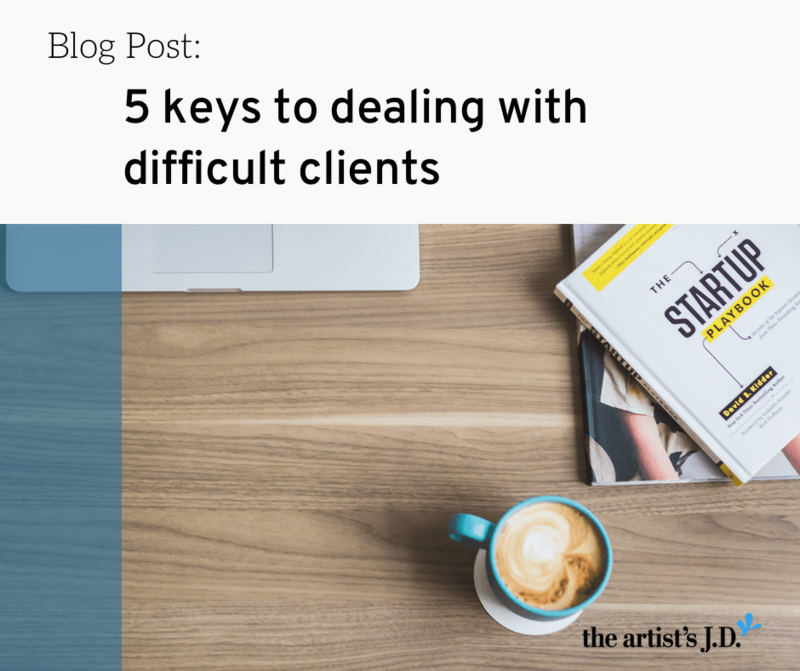 But there are five tools you can use to prevent problem clients. And make sure that they stay happy, respectful, grateful clients. 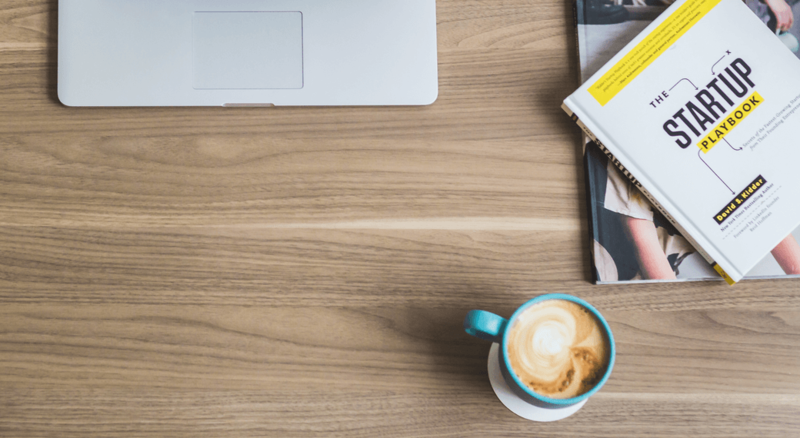 Which of these tools would make the biggest impact in your creative business? Let us know in the comments below!